We are so comforted and blessed to know that Morgan had such great friends at Wake Forest and touched so many lives. 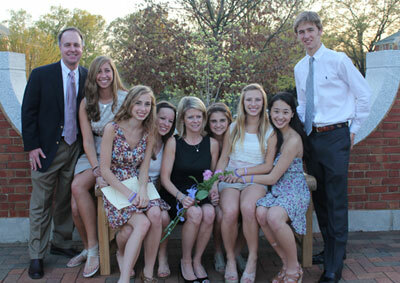 Additional pictures from the Wake Forest visit are posted in the Photos section of the website. Morgan’s WF friends will always be part of our family. This entry was posted on March 25, 2012. This entry was posted on January 21, 2012.